Clazzio Test: Spilling water on the perforated leather. What Happens? Q: Why is the insert, PERFORATED LEATHER? Q: But what about liquids? What happens when something gets spilled on them? A: Underneath the perforated holes, is a 1/2″ of memory foam. And not just any FOAM.. The seat bottom material is also WATER RESISTANT. This helps hold the water, giving you time to clean off the seats, before any moisture goes through to your original seats underneath the covers. Format VideoPosted on October 25, 2016 October 25, 2016 Categories automotive parts and accessories, car seat covers, car seats covers, custom seat covers, Installs, leather seat covers, News / Updates, truck seat covers, vehicle parts and accessories, vehicle upgradeTags car leather kit, clazzio, clazzio leather, clazzio leather seat covers, clazzio perforated insert, clazzio perforated leather insert, clazzio perforated leather seat covers spill test, clazzio spill test, clazzio video series, clazzio.com installation videos, clazzio.com tips and tricks, inexpensive car leather seat covers, leather seat covers, spilling on clazzio leather, video help, water proof clazzio covers, water resistant clazzio covers, what happens when you spill on a clazzio seat cover?Leave a comment on Clazzio Test: Spilling water on the perforated leather. What Happens? Legendary Leather is working hard to bring new makes and models of leather seat covers for your car from Clazzio. One of our newest models added is the Dodge Charger. 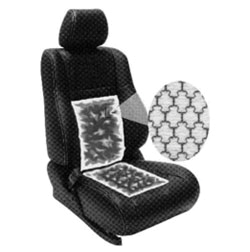 You can now get leather seat covers for more makes and models than ever before! Check our site to see if we have a leather seat cover for your year, make and model of vehicle. Thanks for checking out our leather seat covers from Clazzio! Now available is a Heated seat kit to place between your existing factory seat and your new Clazzio leather seat cover kit. Add the luxury of heated seats to your ride today! 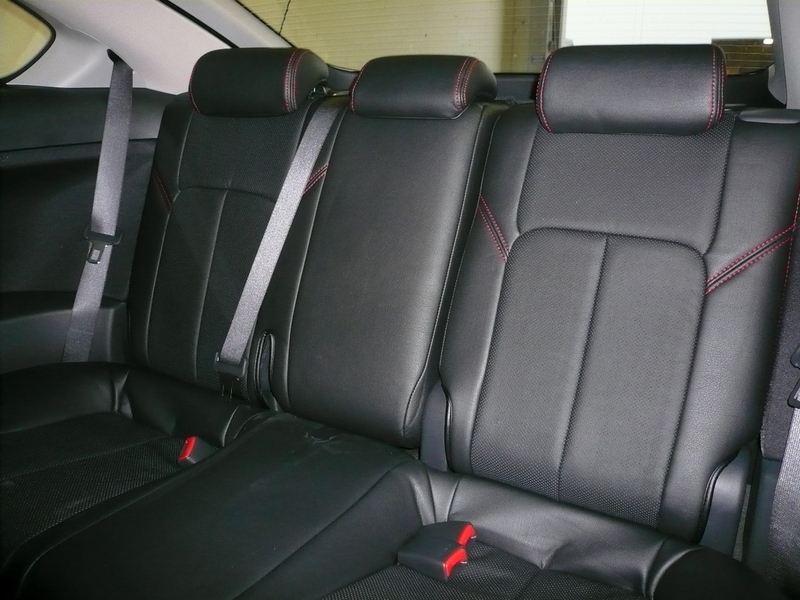 Here is a picture of a set of clazzio leather seat covers installed in a Scion tC. The leather seat covers are a very nice combination of Black perforated leather insert, Black body, and red stitching. These clazzio leather seat covers are extremely durable, and comfortable with 15mm memory foam cushions. Enter your vehicle information to the right to custom configure your very own Clazzio leather seat cover today!